Can go through irrigation systems. Labeled for animal supplementation as well as soils. 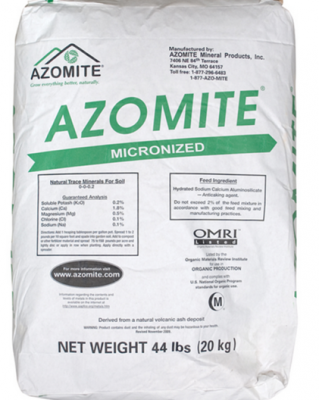 Contains small amounts of “exotic” trace minerals often missing or in low amounts in foods and soils.